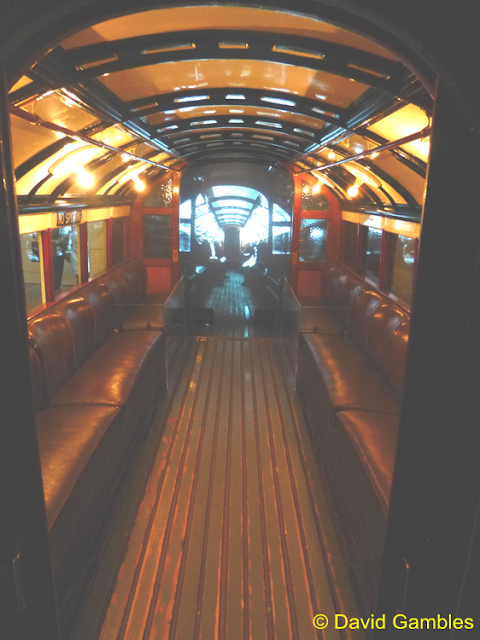 Stadler, in a consortium with Ansaldo STS and alongside Strathclyde Partnership for Transport, publicly revealed one of the new trains for the Glasgow Subway. This order for 17 vehicles sees the Swiss rail manufacturer rise to the challenge of building trains for unusually narrow track and tunnels gauges. The £200 million contract awarded in 2016 by Strathclyde Partnership for Transport to Stadler and Ansaldo STS is for the supply of new rolling stock and control systems. It includes new signalling, telecoms, a control centre, as well as depot modifications and new screen doors on platforms. With a maximum speed of 58 km/h, the new trains will be the same length and size as existing rolling stock, but made up of four-car sets, as opposed to the current three-car sets. They will feature open gangways to maximise the space available, as well as dedicated areas for wheelchairs, making the trains more accessible for all. Dating back to 1896, Glasgow Subway is the third oldest underground metropolitan network in the world, after London and Budapest. It operates solely within its original Victorian tunnels, and the track gauge of 4ft (1.22m) and tunnel gauge of 11ft (3.4m) diameter make it the world’s smallest-size underground system. The tunnels comprise twin running circles, each 6.5 miles (10.5km) in length and there are 15 stations on the network. The new trains will be equipped for fully-automatic, unattended train operations (UTO), and it is the first time that Stadler is manufacturing trains for a driverless system. Gordon Maclennan, chief executive at Strathclyde Partnership for Transport, added: “The delivery of new rolling stock and control system is a key part of our plan to modernise the Subway for generations to come. We are all aware of the proud rail history of the Subway as the third oldest in the world and our plans for modernisation will ensure that the Subway continues to be an essential component in the transport network of the future. 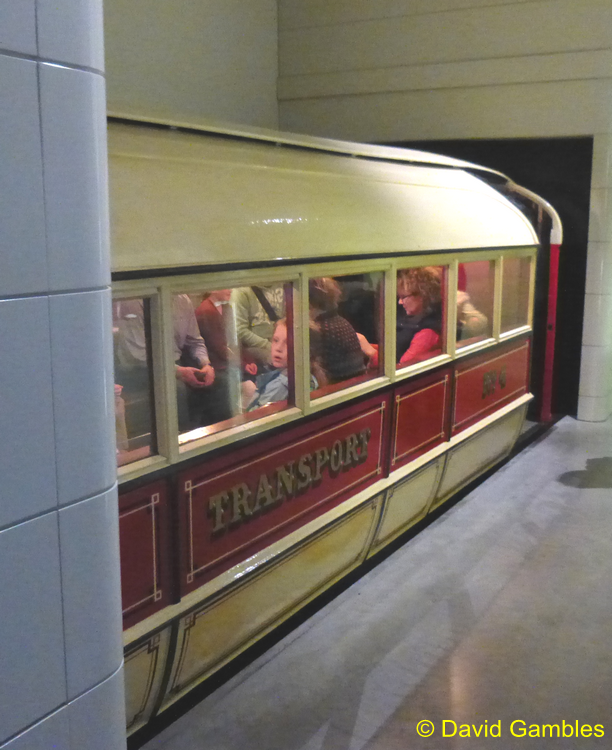 As a contrast one of the original 1896 Glasgow underground cars has been preserved and is on display at the Museum of Transport.